Both inside and outside families, role models help to guide and shape our actions and show us what we can achieve. 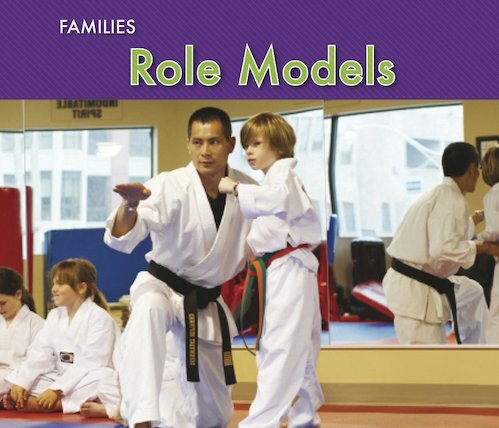 Teach youngsters about the importance of role models with this very simple yet informative book. It clearly explains what role models are, why we look up to them and follow them, and which kinds of roles they may occupy in our lives – from parents, carers and relatives to teachers, friends, neighbours and sports coaches. Encouraging children to have an open-minded attitude to how families work, and to accept others who come from different backgrounds, this book includes lots of appealing colour pictures which will grab the interest of young children.